One of the first and most substantial benefits a welding camera provides to the SAW process is to eliminate an abundance of rework and set up time. 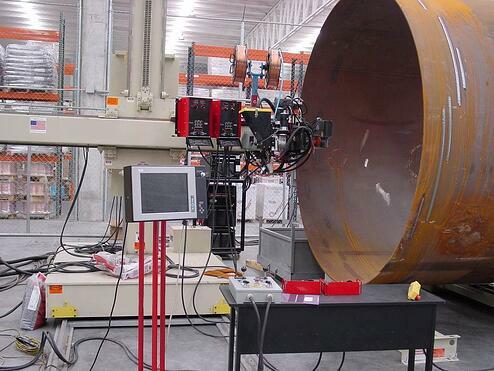 By adding a camera to remotely monitor the welding process, operators can ensure that all welds are lined up correctly and make immediate adjustments if necessary while welding. This reduces scrapped material as well as any machine down time in order to reset the process. o Removing them from a high heat environment without having to compromise their monitoring of the welding process. By working remotely to monitor the weld process, the operator has a quieter, cleaner, healthier work environment while still being able to control the weld alignment and surrounding environment. o Removing them from dangerous monitoring positions. Some sub arc welding tasks require operators to monitor the weld process from immense heights, or tight spaces in order to ensure weld quality and process efficiency. A welding camera with a remote display screen allows the operators to view the weld in a less hazardous environment, improving employee safety without sacrificing quality. 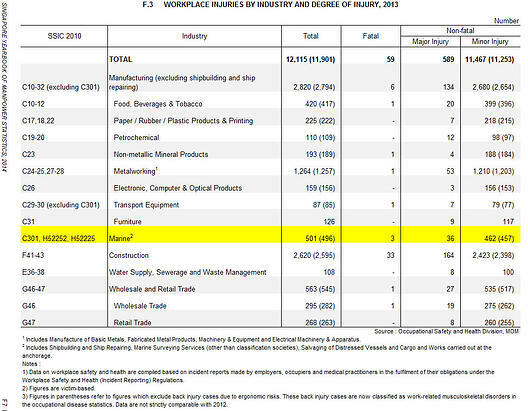 As already mentioned, SAW involves a lot of costly, heavy materials, many that are used in industries such as shipbuilding. In this high demand, high quality industry, there is no room for failure or risk of low quality welds. It is absolutely crucial that every weld involved is durable, reliable, and of the best standard of quality. The addition of a weld camera would allow an operator to eliminate a possible failure, by monitoring the process as it occurs. As the demand in industries such as shipbuilding, bridge-building, spiral pipe applications and green energy technology increases, the demand and expectations of the quality of SAW processes continue to rise. By using automation to improve the consistency and repeatability of SAW processes, fabricators can better meet the quality requirements of their customers. As more advanced technology allows for the manipulation of material, spinning and moving the weld as it occurs, this can make monitoring more difficult. The addition of a welding camera would allow the weld head to be easily installed to most automation equipment, moving with the material or weld torch as it moves. 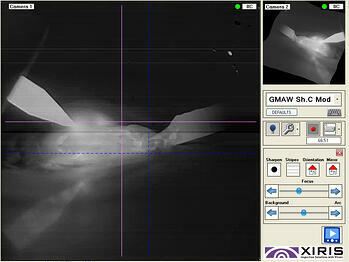 There are numerous benefits to adding a welding camera to a SAW process. With the ability to remotely monitor the position, alignment and operation of the weld tip, operators can reduce down time, increase productivity and improve weld quality. 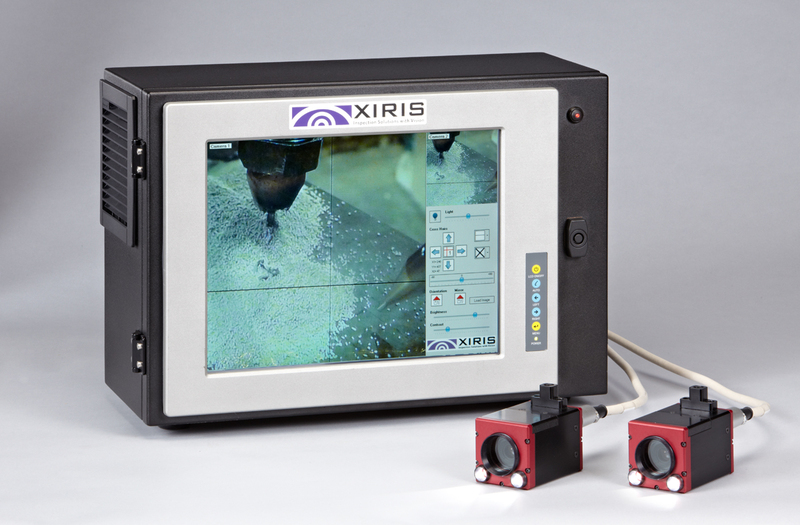 The Xiris product line includes cameras that can be used in both submerged and open arc welding processes, and can be found on our website. See the benefits yourself by adding a weld camera today! Since signing Harbin Jinlifeng Co. Ltd as our distributor for China in January this year, Xiris has established success in selling a few Xiris XVC-O weld camera systems to Chinese customers. To support our expanding business in China, Xiris will exhibit in the 2014 Beijing Essen Welding and Cutting Fair from June 10 – 13 alongside our local partner, Harbin Jinlifeng. The Beijing Essen Welding and Cutting Fair is one of the world’s leading welding exhibitions, it is the largest and the most influential welding trade fair held in China each year. In 2013 the fair had almost 25,000 visitors from over 50 countries, and over 1,000 exhibitors from 28 countries. Anticipating an even bigger show this year, Xiris expects to be very busy! Come visit us at Booth# E1710 in Hall E1 of the show, where we will be demonstrating the XVC-O weld camera for Open Arc welding, and the XVC-S weld camera for Submerged Arc welding. Using leading-edge technology our XVC-O weld camera has an extremely high dynamic range sensor, which allows the operator to see both the weld arc, and its surrounding background simultaneously. Equipped with an HMI console and monitor, the XVC-O allows the operator to remotely view the weld information up to 40 m away. This means the operator can monitor, and record, the weld process for online or offline viewing. 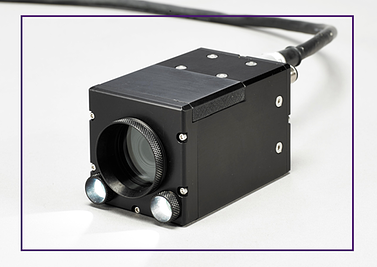 The system is enclosed in a cooled, durable housing to allow the camera to work in extremely harsh environments. We are looking forward to the show, and hope you will stop by to see what our weld cameras can do!